In 1861, New Westminster’s first Fire Department was given the name “Hyack Company # 1.” Hyack is from the Chinook Indian dialect and means “quick” or “fast”. 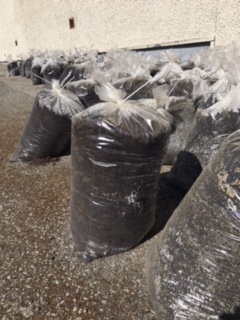 The term Hyack accurately described the quick and brave actions of New Westminster’s early firefighters, and the meaning of Hyack clearly refers to today’s firefighters as well. 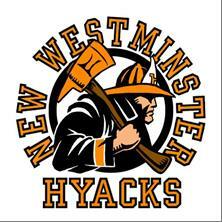 In 1967, the name for the school’s athletic teams became the Hyacks, a name which symbolized the strength, courage, loyalty, respect, responsibility, and quickness of our New Westminster firefighters. We are now adding the firefighters’ logo to the rich tradition of New Westminster Secondary School.